Sprung from the recent Easycare Webinars are discussions left and right regarding trimming and maintaining the trim, as well as the status of Duncan’s bachelorhood (he is a hottie-patottie and could probably find 864 dates in 0.2 seconds given the comments on the webinars). I have heard things such as “Trimming should be left to a professional” and others such as “I want to learn as much as I can about this.” Some people want to learn and fully take over the trimming duties, and others want to gain knowledge to know what is going on with their horses’ feet, despite not being the main trimmer. Others, like myself, are submerged in Cowboy Country or rural areas and lack competent barefoot professionals. 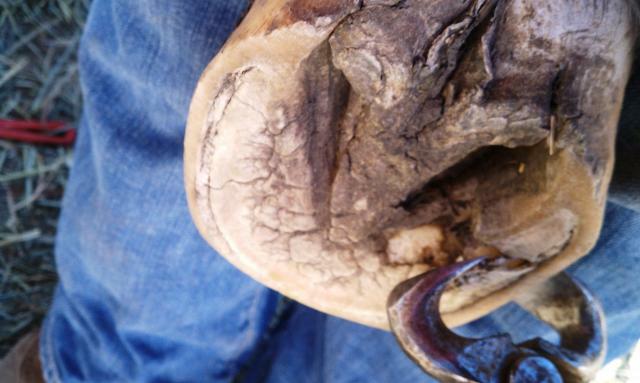 While things are progressing around here, several years ago, there weren’t many options in barefoot trimmers unless you wanted the dreaded “pasture trim” from a farrier. I started trimming about six years ago, under the guidance of a good friend, who had been doing her own trimming for several years prior. 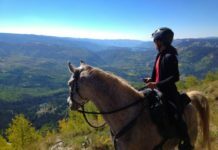 She went through a barefoot trimming course and was truly one of the very first barefoot endurance riders in our area. Although I listened intently, and read/watched all the literature I could find, I didn’t truly *GET* it. I was terrified to mess up, scared to really rasp and wouldn’t touch nippers or a hoof knife. I don’t know when exactly things changed, but once they did, I was hooked. I think it was about the time I purchased a horse with naturally good feet. You see I had been learning to trim on my sweet gelding, who had horrible feet. 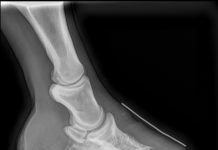 Not only did he carry a classic case of high/low syndrome, he was borderline clubby on the right front, and eventually was diagnosed with navicular syndrome, backed up by radiographic changes with the navicular bones of both front feet. Not an easy set of feet to work with. Coupled with the dramatic difference in hooves, my gelding was never truly comfortable barefoot, which was not good for my confidence. 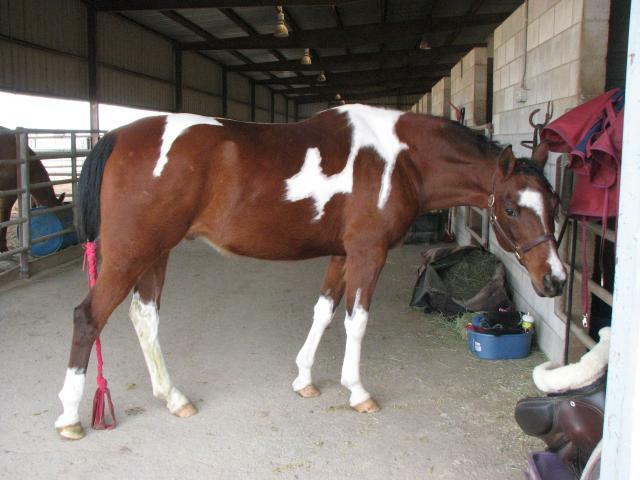 When I started really trimming my big National Show Horse gelding, my confidence grew by leaps and bounds. Not only did he have large, gorgeous feet, he was never footsore and went beautifully barefoot or in boots. 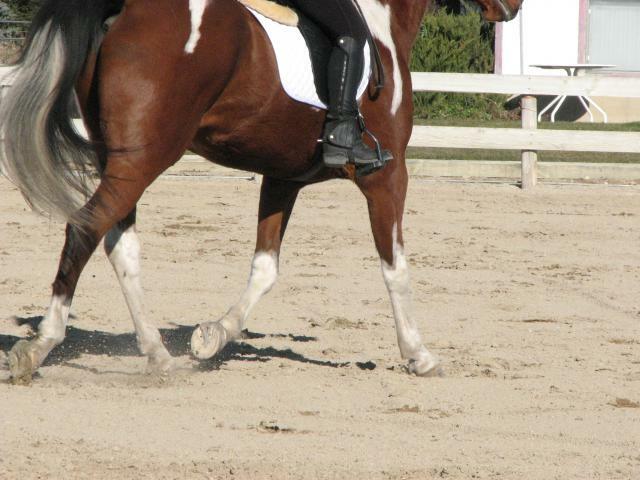 Although he was generally a pain in my *$@, his feet taught me so much. Because he has amazing feet, I knew I didn’t want to put shoes on him. And as I didn’t have many options for barefoot hoof professionals, I had to get in there and do it myself. Luckily I had my friend to check my work, even though the only thing she really told me was that I could take more off. I learned that you really have to be aggressive to cause harm to your horse, and that you can generally always take off more toe!! Eddy the day after his shoes were pulled. The farrier did his trim. 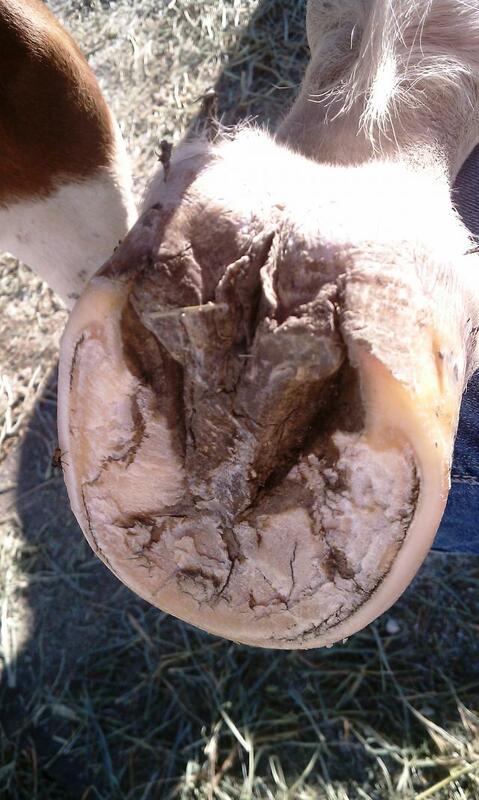 We had lots to work on but the overall shape of his hoof was good, and we naturally maintained a very balanced trim. Three years after the above picture. His feet were gorgeous..
A few things are imperative when trimming or even maintaining your own ponies trim. The number one thing I can think of is having good quality tools. As a fairly small woman, I have to giggle when other girls say they aren’t physically strong enough to trim feet. While, yes, it may be more difficult than it would be for a stronger man, it is possible!! Most of the problems stem from an old rasp, a dull knife and a cheap pair of nippers. While I am nowhere near qualified to offer trimming advice, I feel like I can offer insight to technique. As stated above, get good tools! I use my rasps for far too long, and every time I get a new one, I ask everyone in sight, giddy, why I didn’t replace this rasp a long time ago? A sharp hoof knife is also a necessity, and I have the scars on my wrists to prove that. My hoof knife has since been prohibited from use, and I am a bit spooked to purchase a sharp one, and have resorted to using my nippers during the “hard hoof season.” Nippers are another tool that you will eventually need. My husband gave me a pair of GE Forge 14 inch racetrack nippers which are completely appropriate for my small hands, and my ponies hoof growth, as I never let a month go by without doing some trimming. 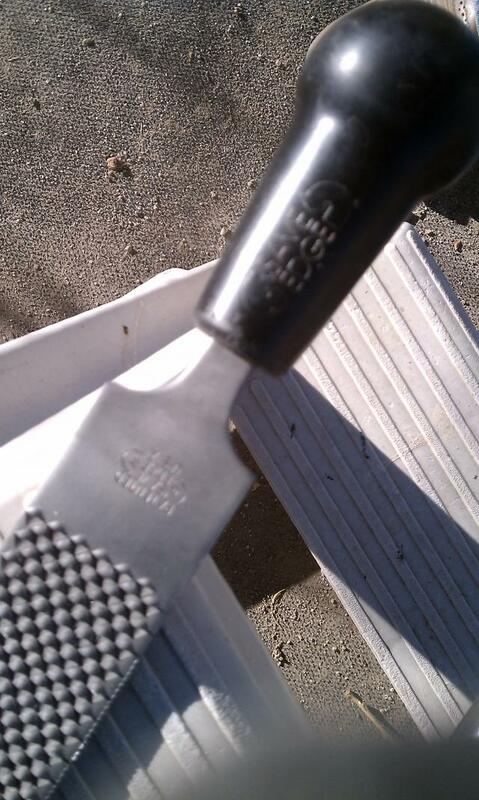 Save Edge rasp and handle. Aside from some gloves, those are really the necessities for trimming your own pony. Of course there are some luxuries that really make things easier. Now I don’t own a Hoof Jack, but sure wish I did! I got to use my friend’s Hoof Jack the other day and realized how much easier it made things! Dang!! I *really* need one of those! The other optional tools include a dremel, which you can use to maintain the bars, and an angle grinder, which takes the back-break out of rasping. I haven’t purchased any power tools for trimming as I only trim three head and am constantly keeping up on their feet so an overhaul is rarely needed. 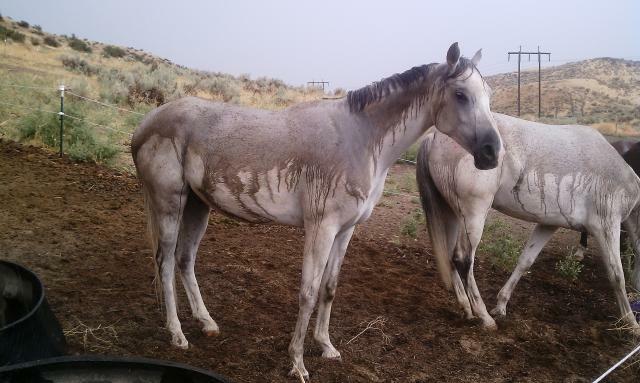 Right now our horses feet are rock hard from living in the arid desert. I have found that the best time to trim my mare is right after pulling her glued-on boots, or after a rare summer rain. Khopy looking miserable in an August rain. Not only did it rain, it was 56 degrees out!! The ponies were freezing, but it made for good trimming weather. Regarding trimming after pulling off boots, of course if you wait longer than an hour or so, her feet are as hard as they would have been if she hadn’t had boots glued on! This time I waited a few days after pulling her boots from the Pink Flamingo Classic due to time constraints. I was surprised to find her exfoliating her sole, again! My youngster (who has never been booted) was ALSO exfoliating again, so it was not due to having boots glued on for five days. You can see the cracks and fissures in the false sole of Replika’s foot. She was also mildly imbalanced, which for her means high on the medial side, very slightly. I very gently use my nippers to dislodge the false sole. What doesn’t flake off willingly doesn’t get forced! I then bring back her heels. This picture does not show the final foot, I increased her break-over more than this, but forgot to get a picture.Taking pictures with one hand, while holding the foot and your tools with the other is difficult!! While a more experienced trimmer might have taken out more false sole, or may have been more aggressive with the bars, I have been doing my trimming much like the trim above for the past few years. It works for me, and the longer I keep working at it, the more comfortable I feel in doing it. 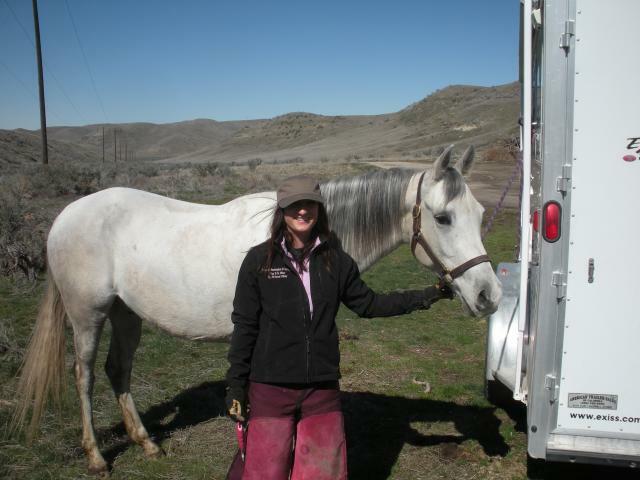 While I wouldn’t recommend everyone to randomly start doing all of their horse’s trimming without some guidance, I think it is empowering and wise to start doing some of the maintaining. 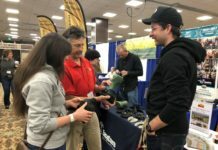 Not only will it keep your boots fitting better, but it will stretch the amount of time between trimming appointments and will allow you to start understanding what you might hear when listening or reading about barefoot trimming. 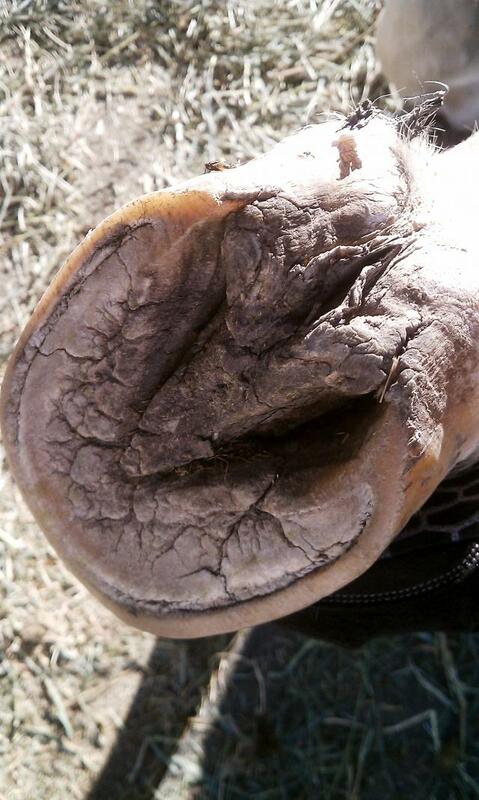 Aside from all that, it will give you ownership and pride in just another area of natural hoof care! Thanks for the article. I am watching and learning and may have to get some tools and start giving it a try!